Thank You to the Voters of Florida House District 99 for affirming our mutually-held values, for which I will stand-up in Tallahassee. We're thrilled with your overwhelming confidence. A mother of three grown children, an attorney with business and government experience who current represents the elderly and disabled, an advocate for the rights of women, children and families and leading Democratic activist, Elaine Schwartz has dedicated a lifetime of service fighting to improve our community. 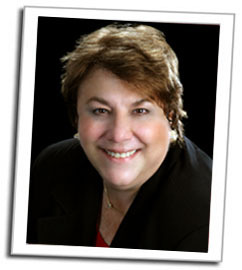 See Elaine's biography and accomplishments.